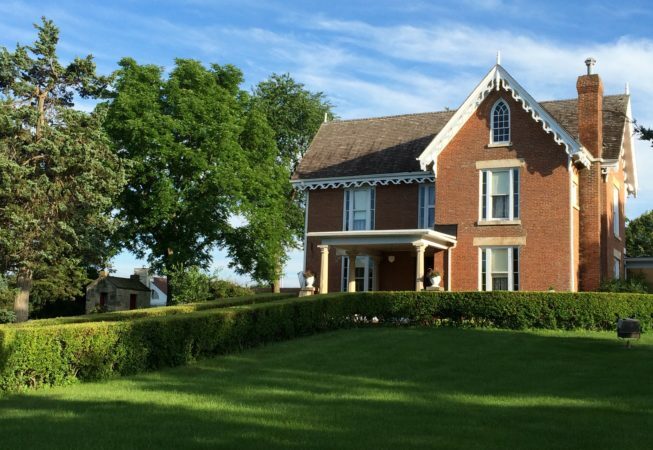 From its humble beginning in 1904, the Madison County Historical Society has developed into a complex which includes 14 buildings located on 18 picturesque acres on the south edge of Winterset. 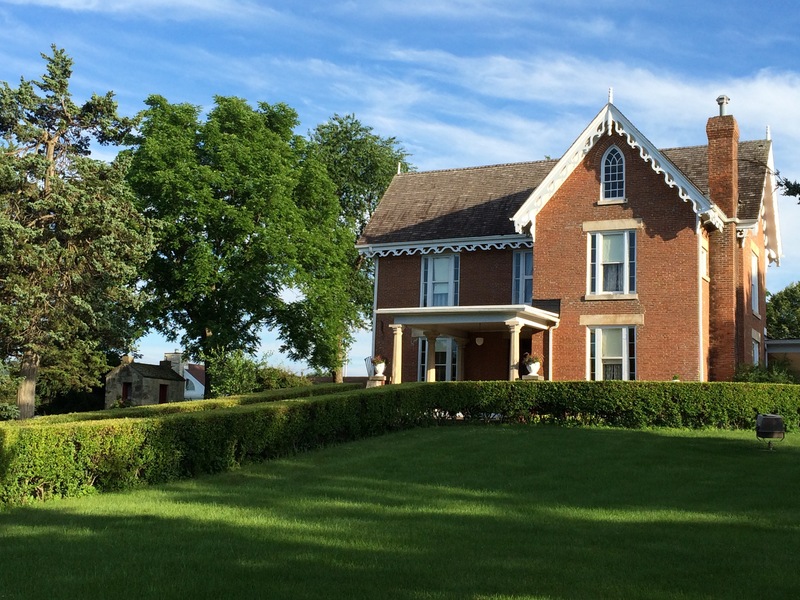 The crown jewel of the complex is the 1856 Bevington-Kaser House constructed by C.D. “Doc” Bevington. This property was a gift of June Kaser and Margaret Guye. It has been restored and furnished in Victorian richness. The collections at the museum complex include rocks, fossils, Native American Artifacts, Civil War and military items, quilts, glassware, local business memorabilia, household and domestic items, early farm machinery and technology, tools and barbed wire, and a research library. Visitors can take their time exploring the grounds, structures and exhibits.